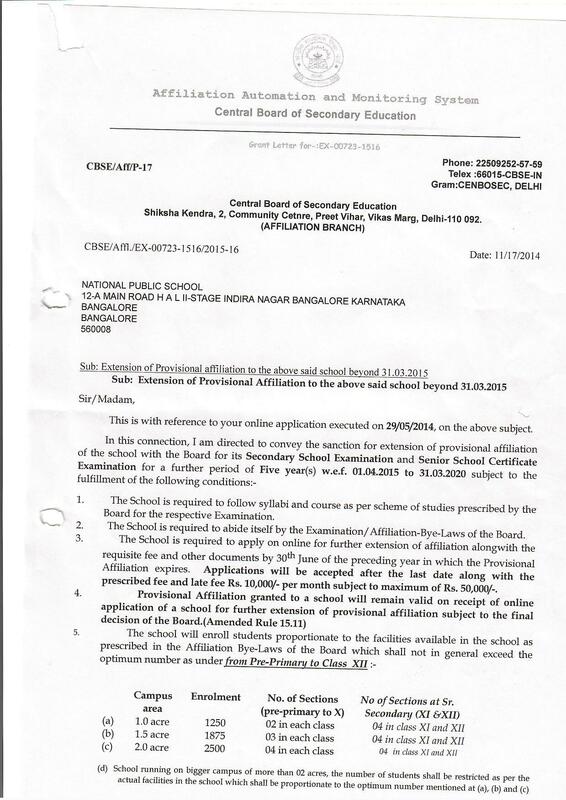 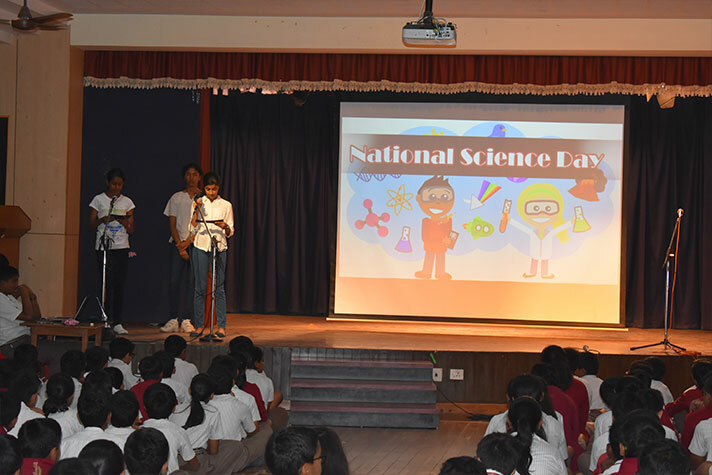 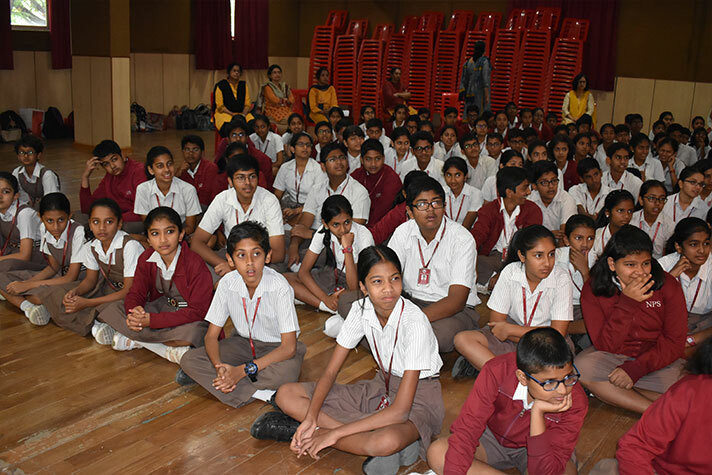 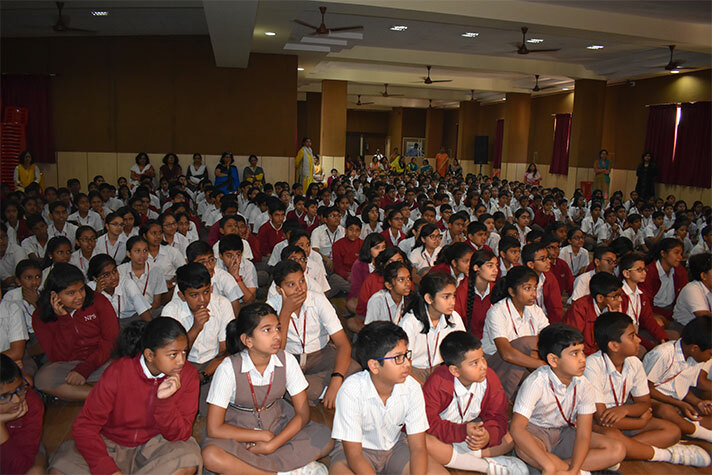 The students of classes 6, 7 and 8 of NPS Indiranagar celebrated National Science Day to commemorate the anniversary of the discovery in physics that won India its first ever Nobel Prize in Sciences. 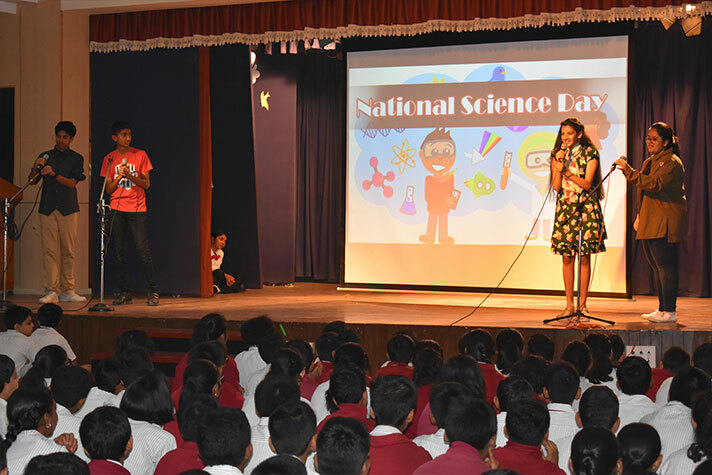 On February 28, 1928, through his experiments, Sir C V Raman discovered the Raman Effect — the inelastic scattering of a photon — discovered in liquids. 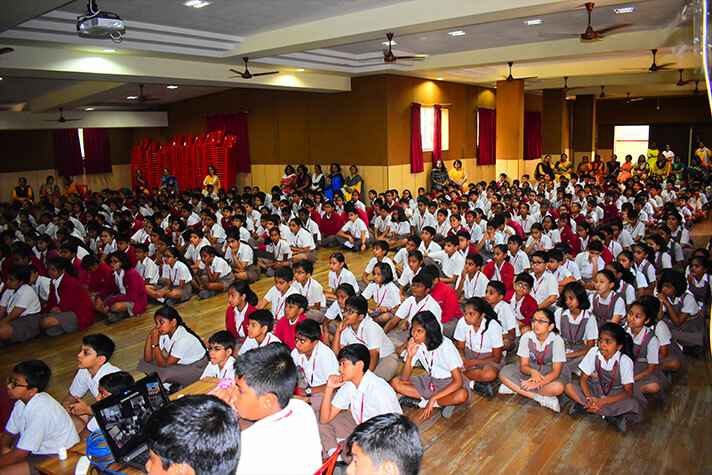 For this, he was honored with the Nobel Prize in Physics in 1930. 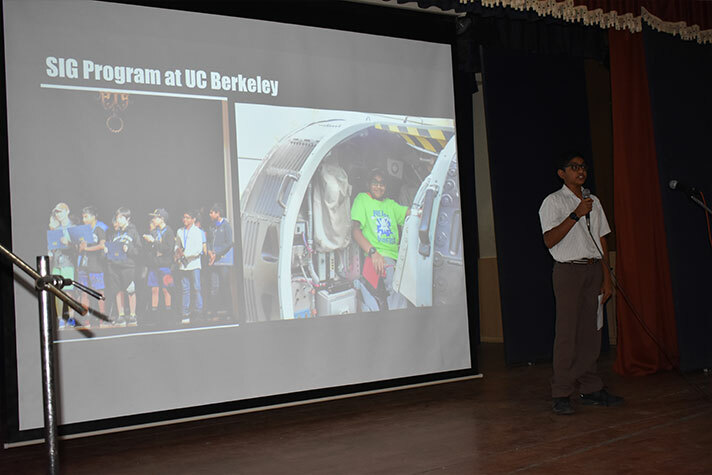 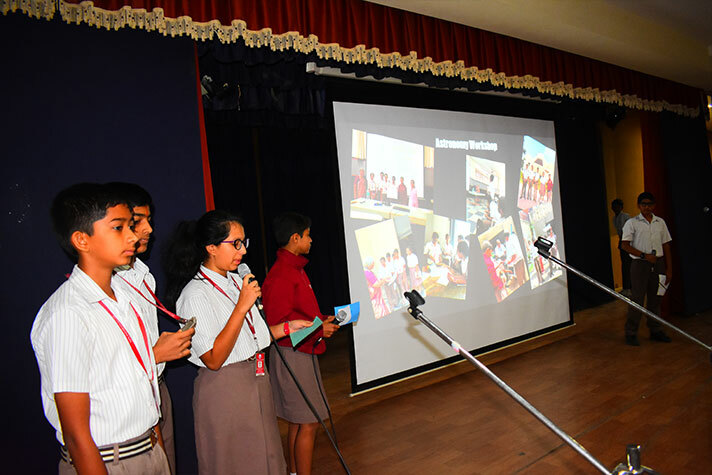 The students presented a very creative programme to spread a message about the importance of science used in daily life, to display fun filled science activities, to showcase the efforts and achievements of some students in the field of science as well as to popularize Science and Technology. 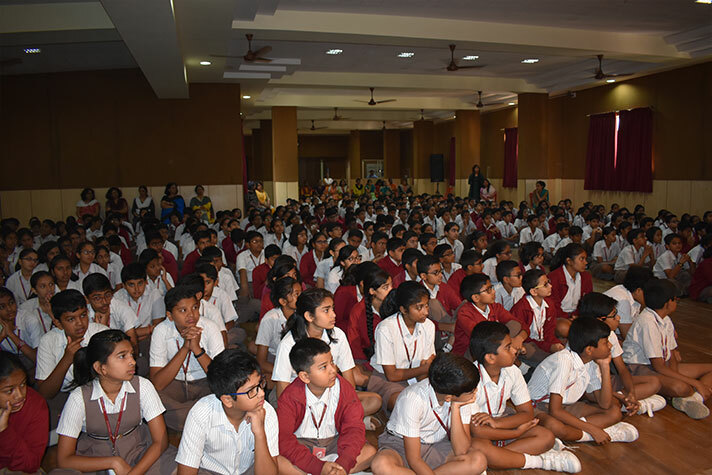 Every segment of the programme evoked a thunderous applause from the audience, which comprised of enthusiastic students and teachers.